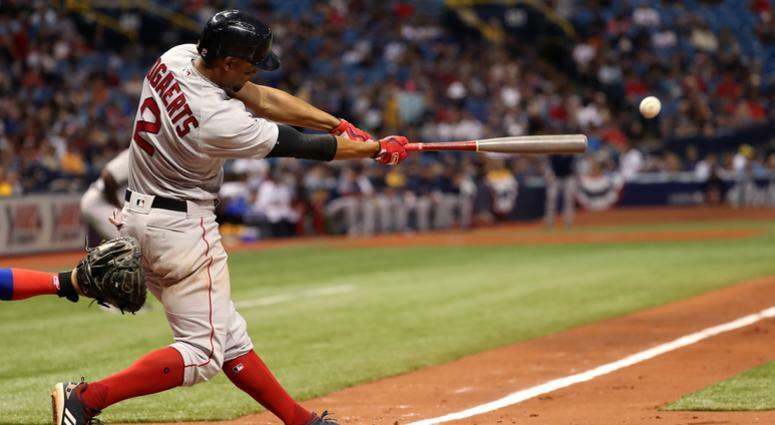 Rick Porcello continued the early streak of strong starting pitching and Xander Bogaerts remained hot at the plate as the Red Sox beat the Tampa Bay Rays 3-2 Saturday night at Tropicana Field. Bogaerts (pictured) had three hits in four at bats including a home run and his fifth double of the year. Yes, it's obviously VERY early in the season, but the X-Man is scorching the ball with a .667 batting average. 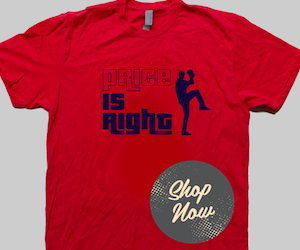 Porcello went 5.1 innings in earning his first win of the season. He was charged with one run on six hits. He walked one and struck out four. 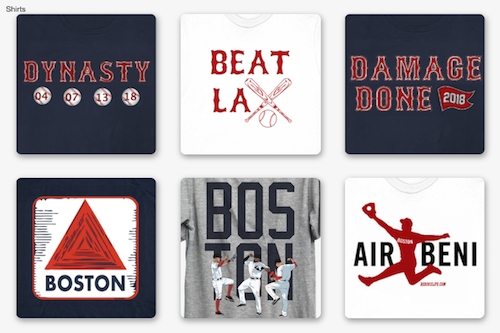 Boston took an early 1-0 lead in the top of the on Bogaerts' first long ball of the season and then tacked on another run in the fourth on a Matt Duffy throwing error. A Bogaerts double in the sixth drove in the third run of the game. Craig Kimbrel earned his second save in as many days with a scoreless ninth.